July 18, 2013 Public Hearing on Rule 47: Regulations for Career Academy Programs Established by School Districts, approved by the Commissioner of Education June 10, 2013. A public hearing is scheduled for Thursday, July 18, 2013 at 9:00 a.m. (CT). 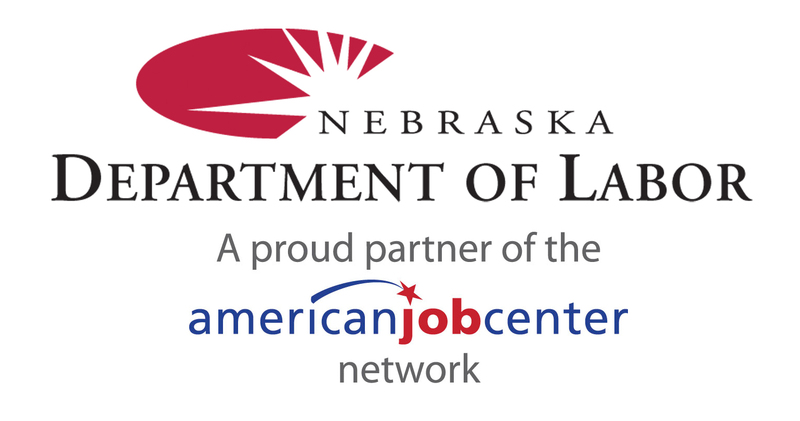 Testimony will be received at the Nebraska State Office Building, Nebraska Department of Education, 301 Centennial Mall South, 6th floor, State Board Meeting Room, Lincoln, NE.